Thoor Ballylee, W.B. Yeats’s ancestral home in Gort, Co. Galway is to re-open in June after it was affected by the 2015 floods. 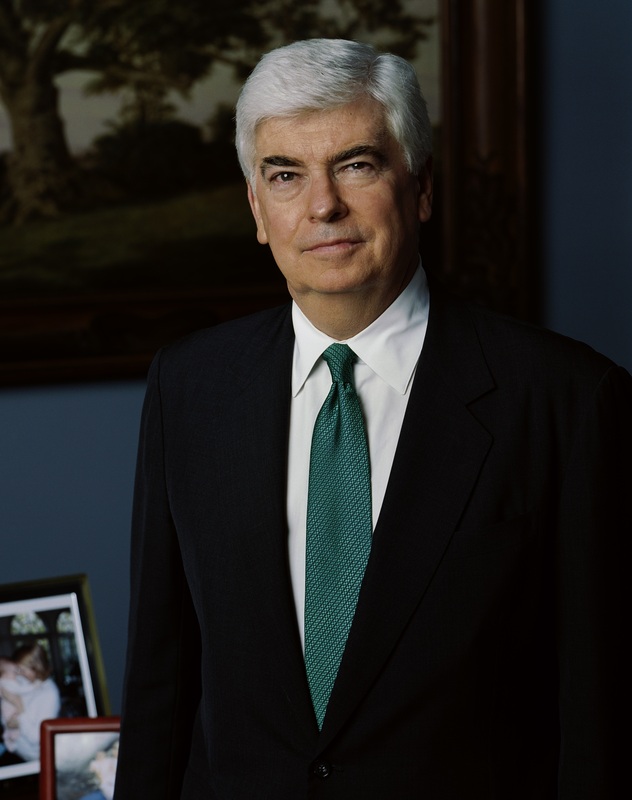 Today, the Yeats Thoor Ballylee Society is delighted also to acknowledge a generous $10,000 donation from former US Senator Chris Dodd. Senator Dodd’s donation arrived at an ideal time as it has given not only the necessary financial support but also an injection of energy and confidence to re-open Thoor Ballylee for another great cultural and educational season. Thoor Ballylee will officially re-open to the public for the June bank holiday weekend. On Saturday 18 of June, two new Thoor Ballylee exhibitions will be unveiled by another generous US benefactor Joseph Hassett. As Thoor Ballylee, W.B. Yeats’s ancestral home in Co. Galway, prepares to re-open its doors to the public, the Yeats Thoor Ballylee Society acknowledges a generous $10,000 donation from former US Senator Chris Dodd. Without such generous support from Senator Dodd and the American Ireland Fund Thoor Ballylee would not be able to open its doors to the multitude of Yeats enthusiasts and tourists who visit it every year. 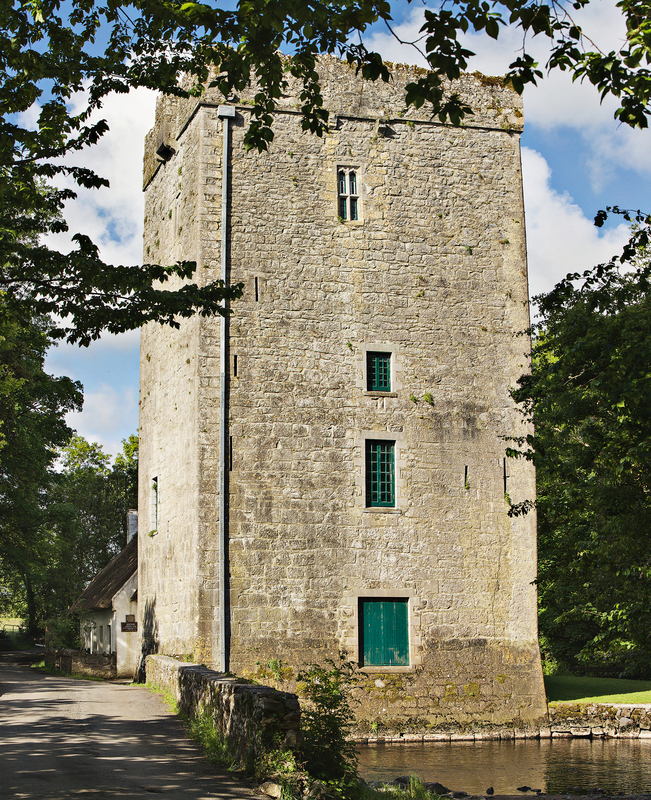 Since the tower re-opened last summer, 3,500 people from all over the world have visited Thoor Ballylee to experience at first hand Yeats’s source of inspiration, his family home and the beautiful landscape that stretches to Coole Park and on to the Burren. However, the tower was submerged in water after last winter’s widespread flooding, which affected many parts of the West of Ireland. The local committee had the foresight to strip the tower and recover its contents before the water rose. Thoor Ballylee is obviously a resilent structure and has withstood the floods. All is far from being in ‘ruin once again’! Many volunteers and local tradesmen have been busy restoring the tower to pristine condition. Senator Dodd’s donation ensures that Thoor Ballylee will open for another great cultural and educational season. Thoor Ballylee will officially re-open to the public for the June bank holiday weekend. On Saturday 18th of June, two new Thoor exhibitions will be unveiled. Over the summer, a series of events will be organised that will honour Yeats’s memory, his heritage and his links with the literary revival and with 1916. Ireland’s Nobel Laureate for poetry, William Butler Yeats (1865-1939) spent his summers in Thoor Ballylee, where the landscape and spirit infused so much of his poetry. In 1928, Yeats published The Tower followed by The Winding Stair in 1933. Both collections were inspired by the life, landscape, and architecture of the place, and feature many poems set and composed at Thoor Ballylee. In 2014, a local community group, the Yeats Thoor Ballylee Society leased Thoor Ballylee from Fáilte Ireland to develop it into a cultural centre. It was re-opened on June 13th 2015 in time for the Yeats 150th Anniversary. Though floods again affected Thoor in the winter of 2015-16, the Society is continuing to undertake a national and international fundraising effort to support the ambitious project. The tower will once again re-open in June 2016. Sent from my iPhone: AA 917-885-4150 Read a book on paper.